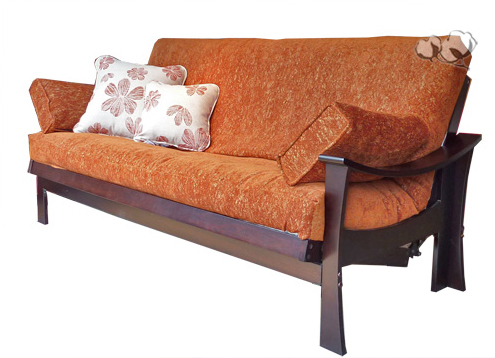 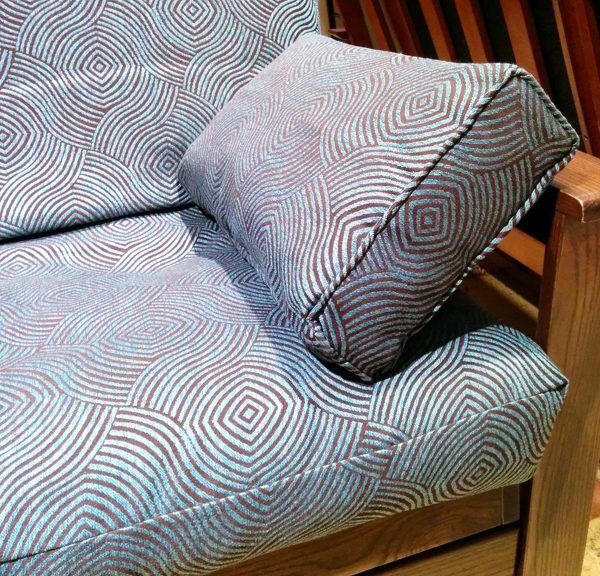 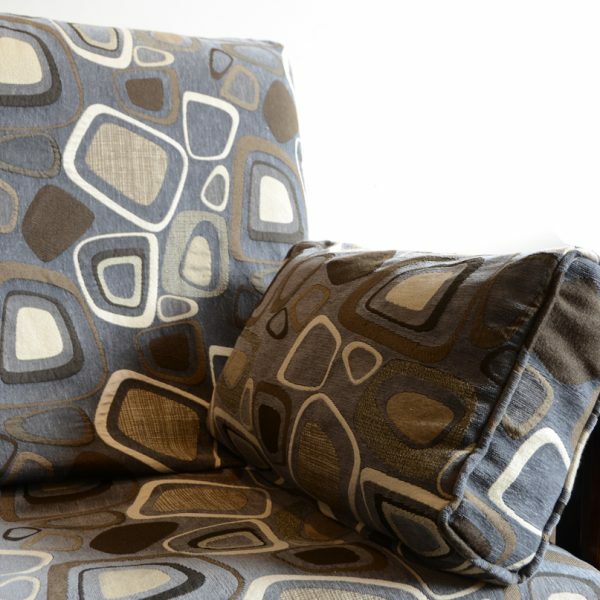 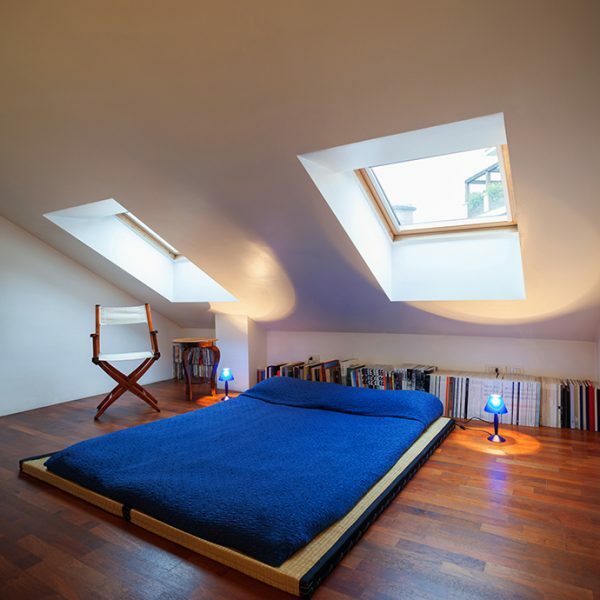 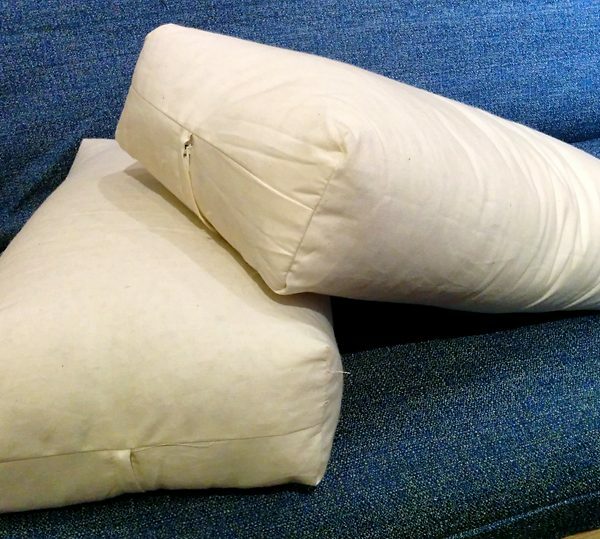 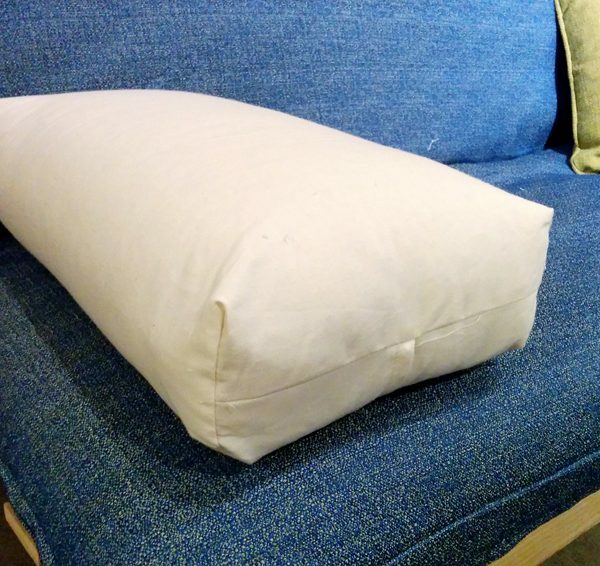 Add comfort to your futon sofa with these dense and durable cushions. 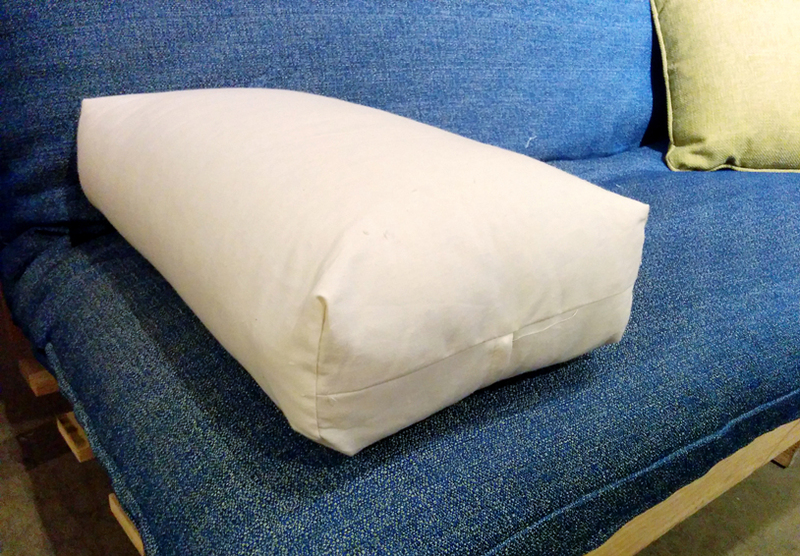 Pick up your Bolsters cushions – rectangle in store if you live in Montreal or have it shipped anywhere in Canada! 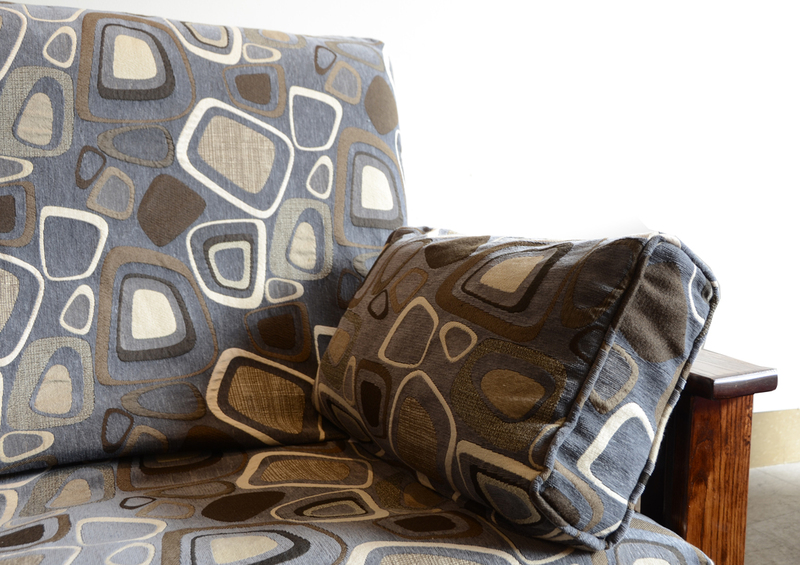 Tags: bolsters, cotton, locally-made, made in Quebec. 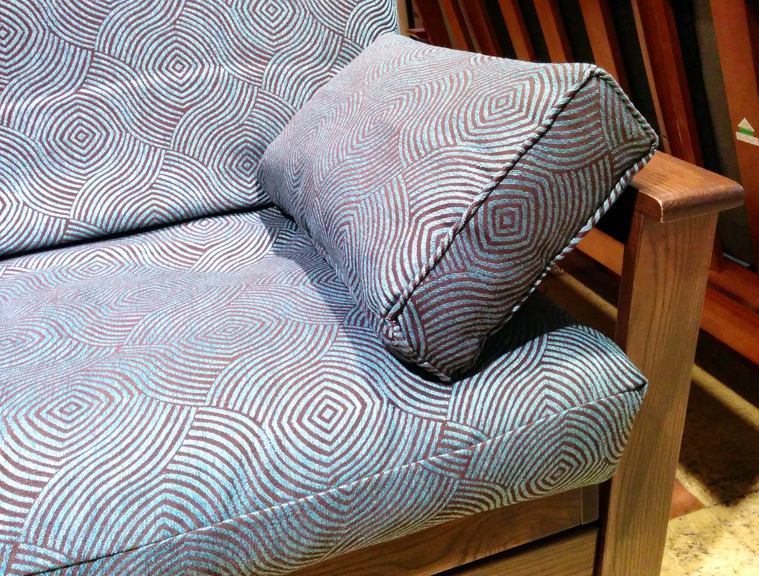 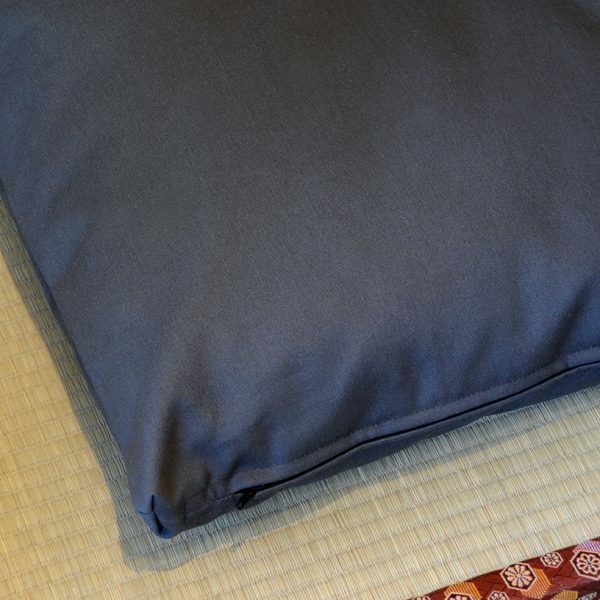 The Zabuton (square cushion) is made of 3 layers of cotton fiber. 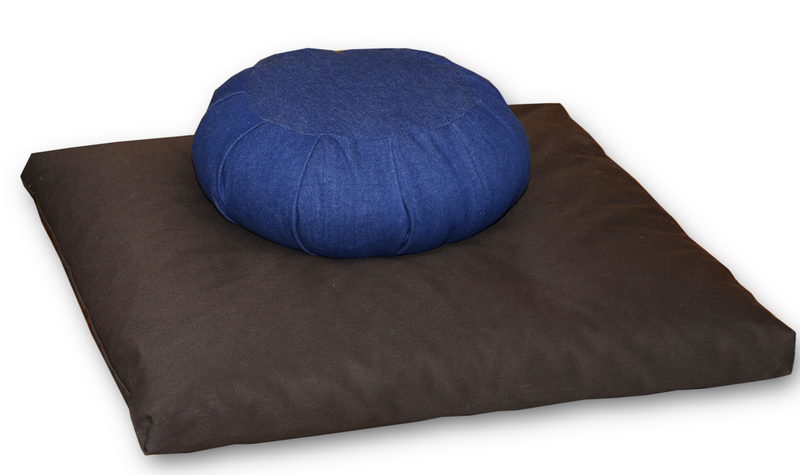 Pick up your Cotton Zabuton meditation cushion in store if you live in Montreal or have it shipped anywhere in Canada!